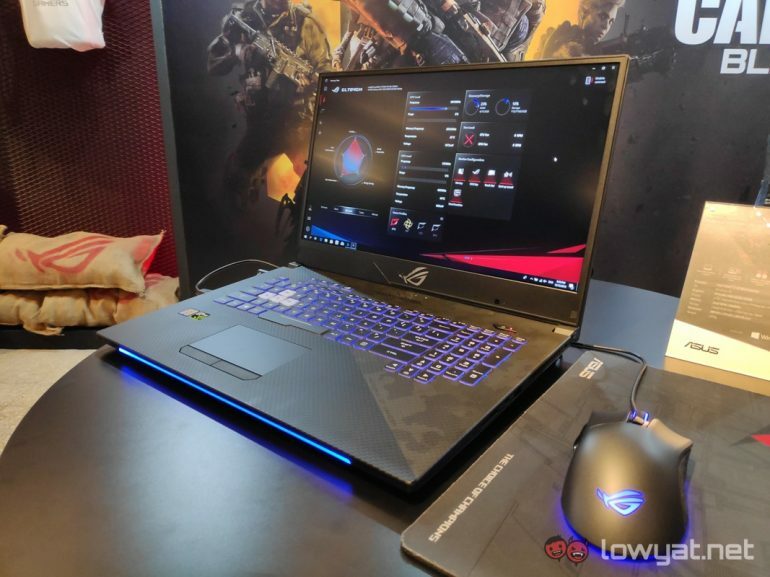 Besides the ROG Zephyrus S gaming notebook, ASUS also announced that it was bringing its 17-inch ROG Strix SCAR II gaming notebook into Malaysia. Otherwise known as the GL704. 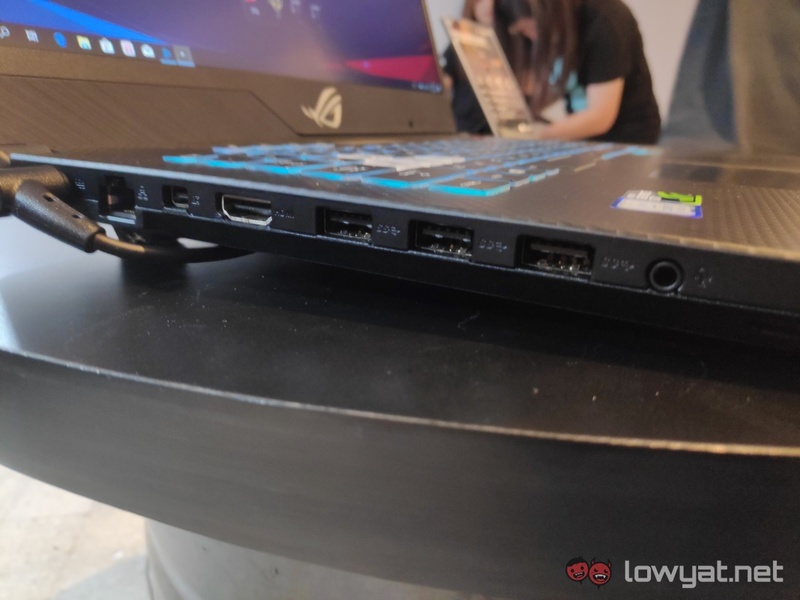 As you’ve no doubt deduced, the GL704 is quite literally a slightly larger variant of the 15-inch ROG Strix SCAR II, or GL504. Instead of a 15.6-inch display, the GL704 sports a 17.3-inch Full HD display. A display, we should add, that also comes with a 144Hz refresh rate and 3ms response time. Beyond that, the notebook sports similar specs as the smaller GL504. For the Malaysian market, that means we’re looking at an 8th generation Intel Core i7-8750H, 16GB DDR4 RAM, an NVIDIA GeForce GTX 1060 discrete GPU, and 512GB M.2 NVMe PCIe SSD. 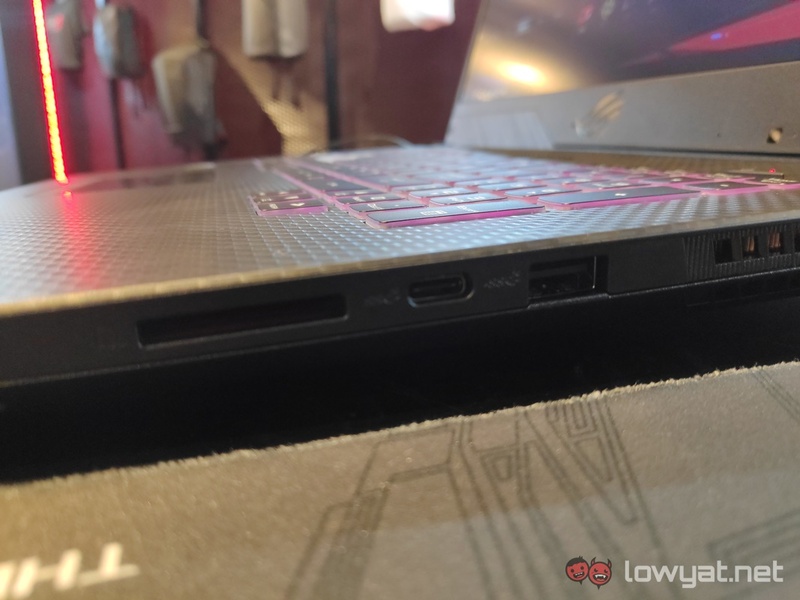 The 17-inch ASUS ROG Strix SCAR II is already available at all authorised ASUS ROG retailers and resellers. The notebook will retail at an official SRP of RM7599.